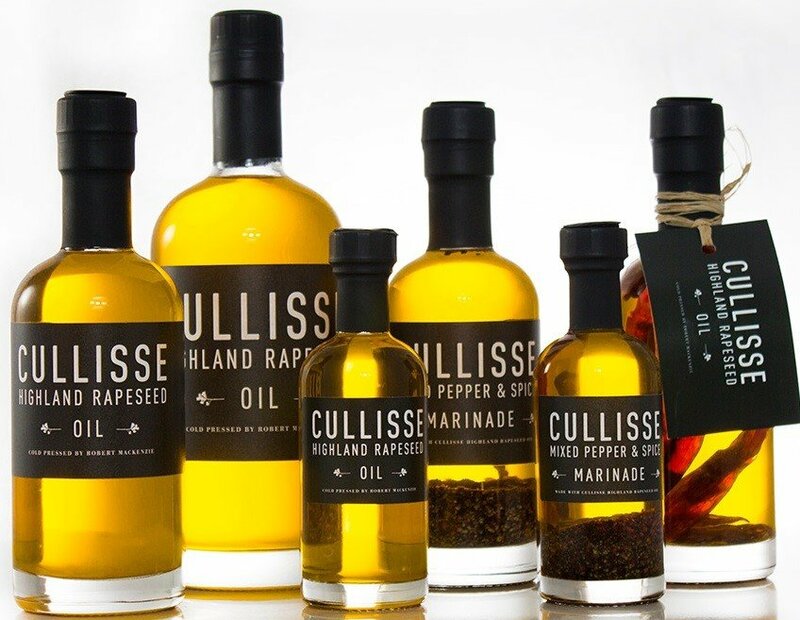 Gently cold pressed in the Highlands of Scotland, Cullisse oils retain all the naturally healthy properties nurtured in the seed pods during the extra-long days of light that distinguish a highland summer. Culisse Highland Rapeseed Oil imparts a silky butteriness and summer grassiness with hints of asparagus, pea shoots and freshly picked garden peas. Some palates may also detect a very subtle nuttiness. Although very versatile, Cullisse Highland Rapeseed Oil is best enjoyed cold with home-baked bread, drizzled over a salad or used to make delicious dressings or mayonnaise.